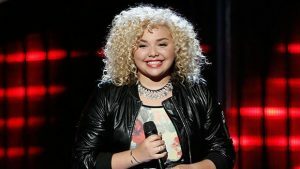 Aaliyah Rose is best known for her appearance on NBC’s singing competition, The Voice. Before appearing on the show, Rose already had a substantial online presence. Posting videos of her singing since she was 10, the artist has had over 13 million views on YouTube. She has sung with Gladys Knight’s choir and Saints Unified Voices. Auditioning for The Voice at only 14, Rose ended up on Blake Shelton’s team after being “stolen” from Gwen Stefani’s team. 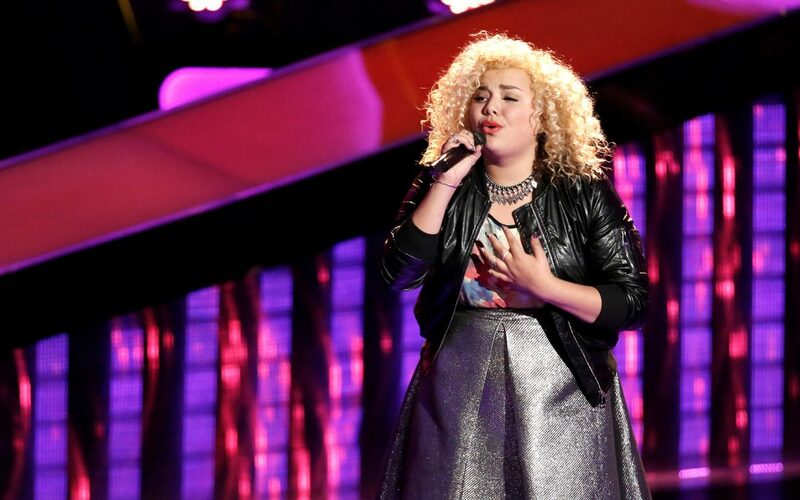 Originally from Provo, Utah, she auditioned with Andra Day’s “Rise Up.” She advanced into the live playoff round where she was eliminated after singing “Brass in Pocket” by the Pretenders. Rose continues to sing on her YouTube channel and releases new music there.